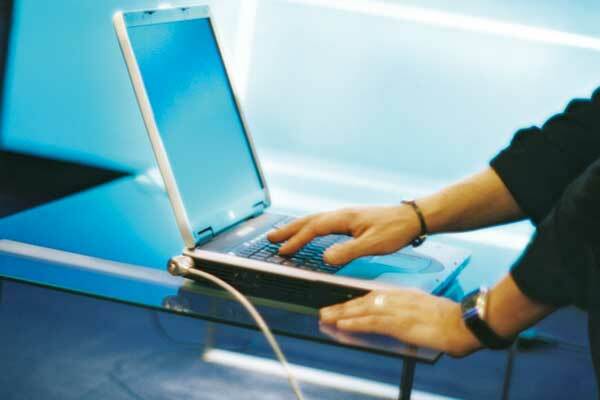 Aids to promote new emerging sectors of economic activity related to creative industries in all areas of application. We constitute Limited Liability Companies (LLC) electronically, through the Single Electronic Document (DUE), bringing together into one service all necessary formalities for registration, through the relevant appointment with the selected notary. 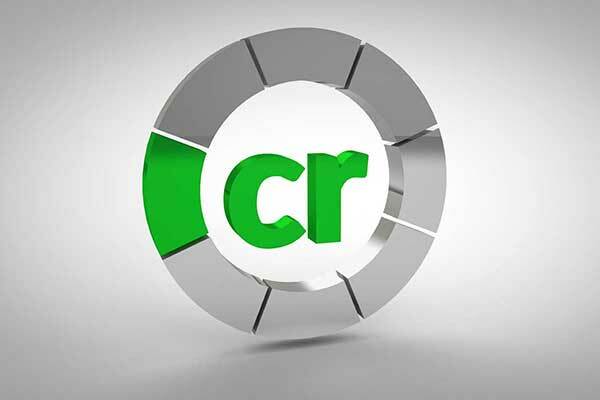 If you need a place to locate your project, we provide you with spaces and infrastructures. We promote an ecosystem that favours the networking and acceleration of incubated projects, in order to help them consolidate and grow. 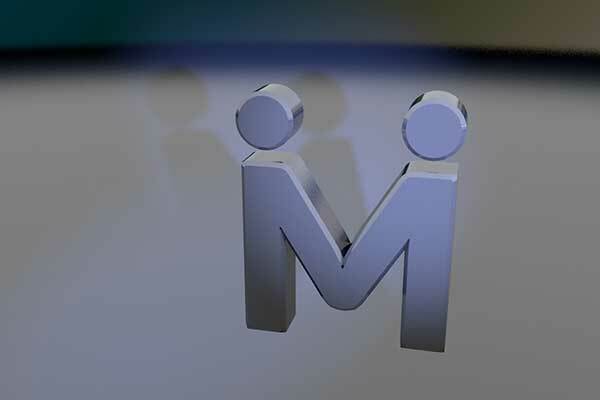 We manage a network that encourages contact between business mentors and startups that are developing projects with high growth potential to collaborate in order to accelerate these projects. The Business Promotion Service of the Provincial Department of Economic and Territorial Development and Beaz, launch “Prestaekin”, a free training programme, for entrepreneurs who have had the support of the Provincial Creation Programmes. 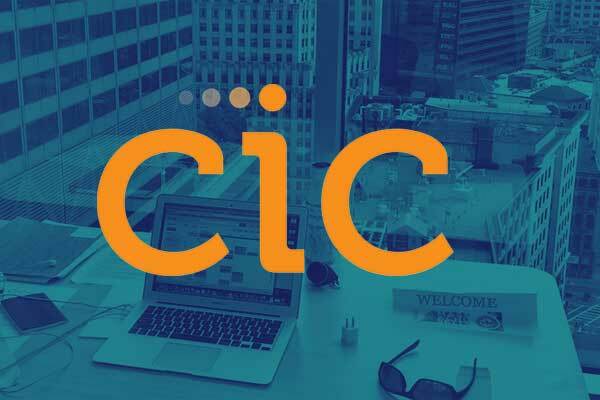 A new call is now opened to Biscayan startups with high impact that want to internationalise. 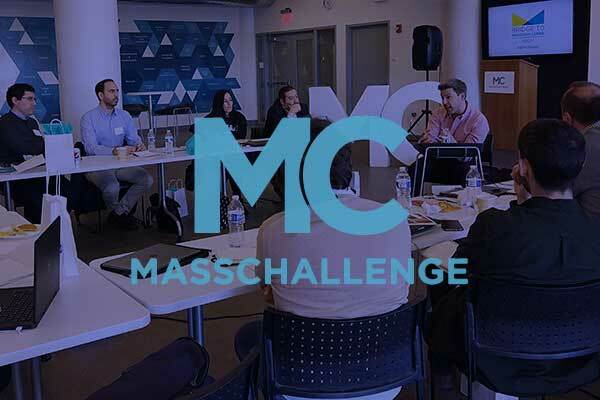 According to the rules of the competition there will be a first selection of 20 startups; a second one of 10 that will travel to the MassChallenge headquarters in Boston and will participate in an intensive project acceleration workshop for one week. 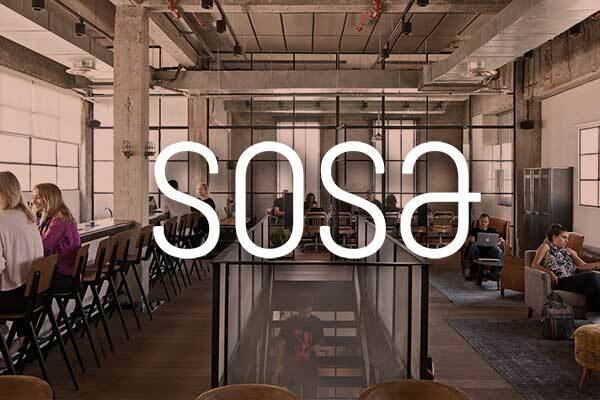 SOSA is an open innovation platform created in 2013 by 25 important Israeli investors and high technology entrepreneurs, with the aim of reducing the gap between supply and demand of cutting-edge innovation. Its headquarters are located in Tel-Aviv. 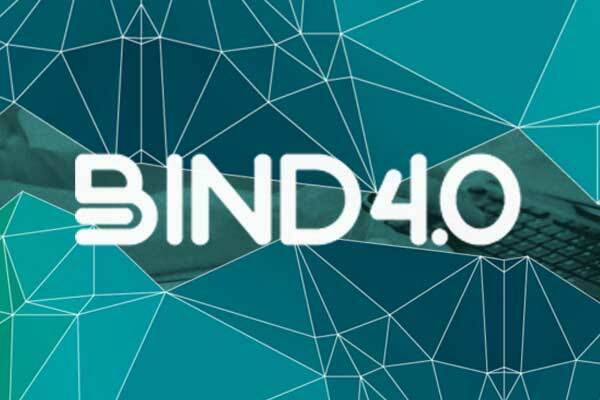 Initiative promoted by the Provincial Council of Bizkaia and Telefónica to support the Biscayan industrial sector in its transition to Industry 4.0. 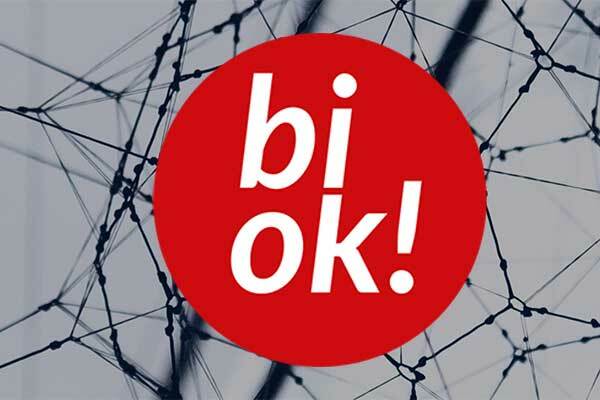 Biok! 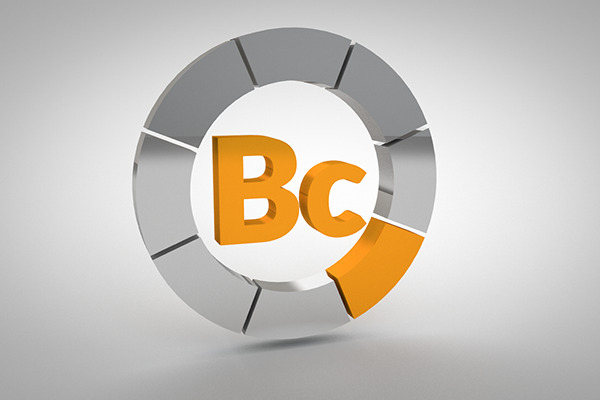 seeks to connect reference companies of Bizkaia with startups, SMEs and entrepreneurs through a technological challenge. 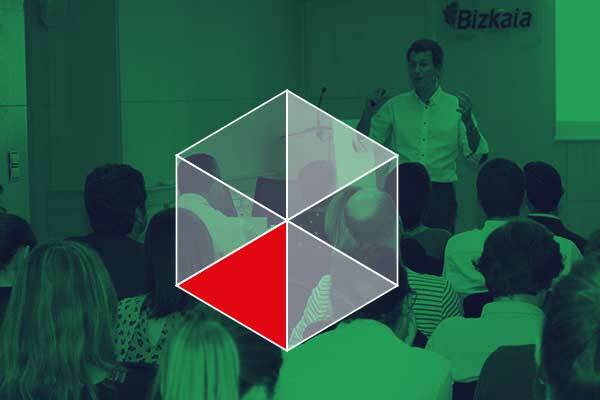 Public-private acceleration programme promoted by the Basque Government together with the Provincial Councils of Bizkaia, Araba and Gipuzkoa to support the Basque industrial and entrepreneurial ecosystem.